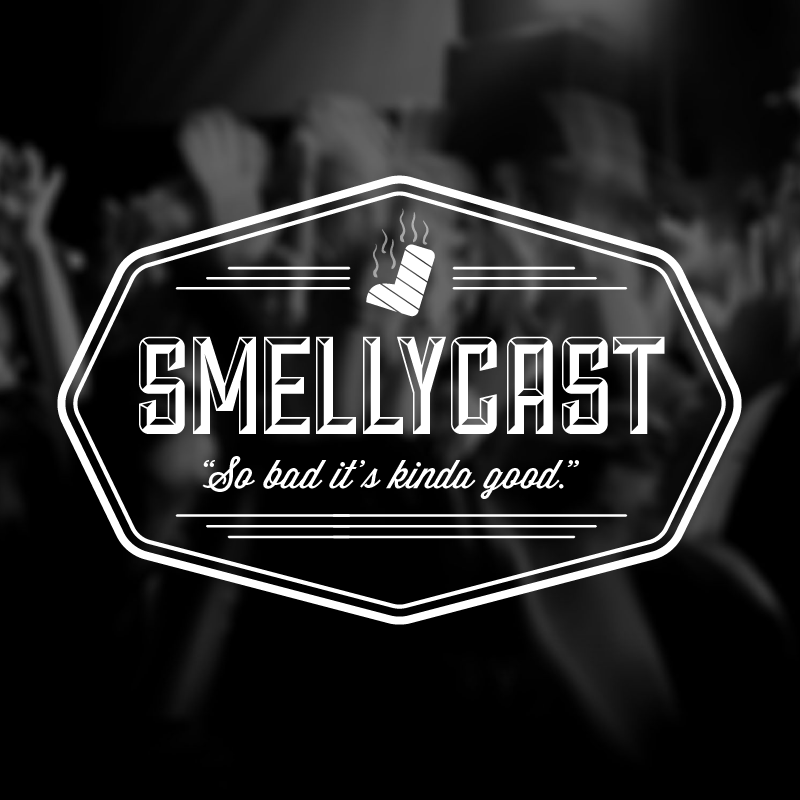 Smellycast is back with a must have episode about the thing that binds Mike and Phil more than anything in this world: Star Wars. That’s right, the peanut butter to their jelly is back with a fascinating and epic 2.5 hour journey through Star Wars that gives you all the feels thanks to director Rian Johnson. SPOILER WARNING: We talk about ALL of the juicy plot points here, so don’t be upset when we talk about who Rey’s parents really are. Just watch the movie already. It’s been out for three days!